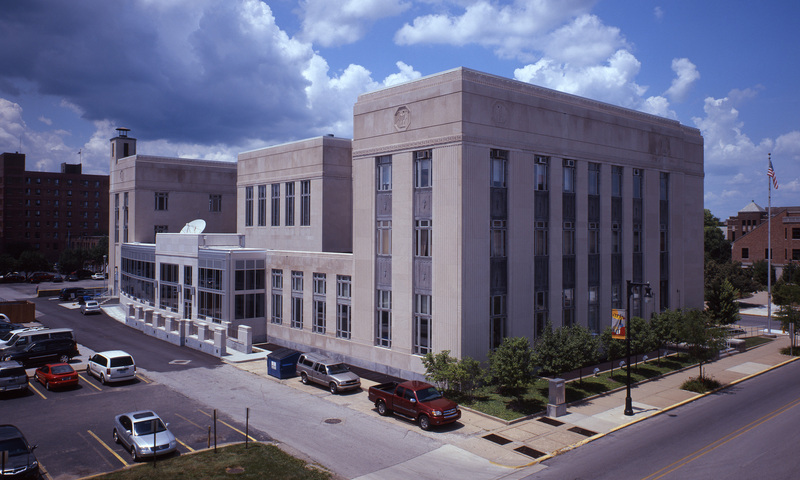 The General Services Administration (GSA) contracted Architura to conduct the rehabilitation of the original historic post office building and to assist Indiana State University (ISU) with the conversion of the building into the Scott College of Business. Architura’s Principal, Michael Conly managing the work in phases allowed the USPS to continue to serve customers through the entire construction period. 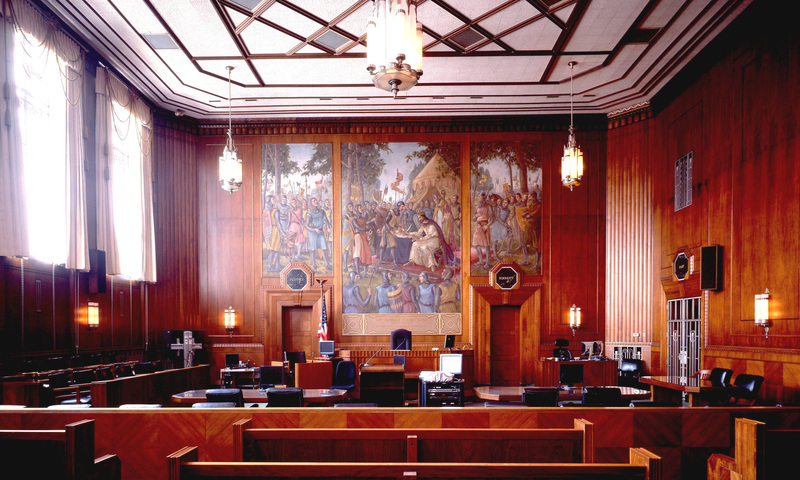 Additionally, Architura completed extensive design and analysis work to renovate the public spaces of this building. Two phases of work were involved. 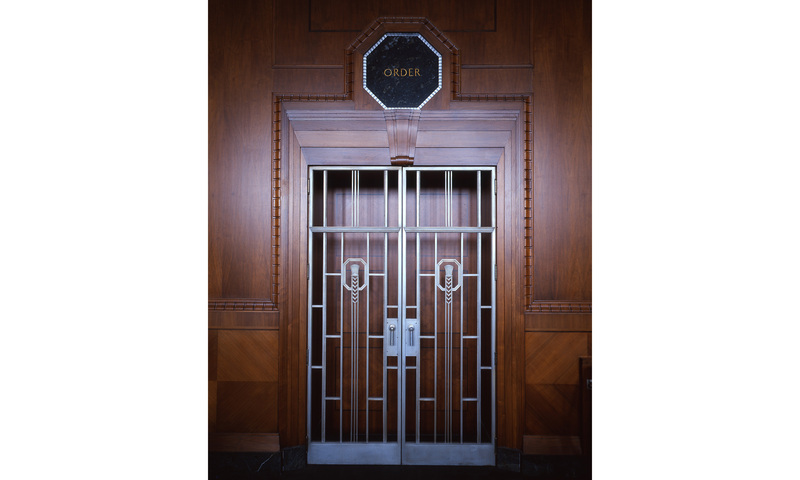 This included extensive renovation to the public gallery lobby and interior corridors. Architura’s analysis and restoration of historic colors for walls, ceilings, cornices and friezes on the interior helped redefine this beautiful lobby, as did the newly created replica light fixtures. 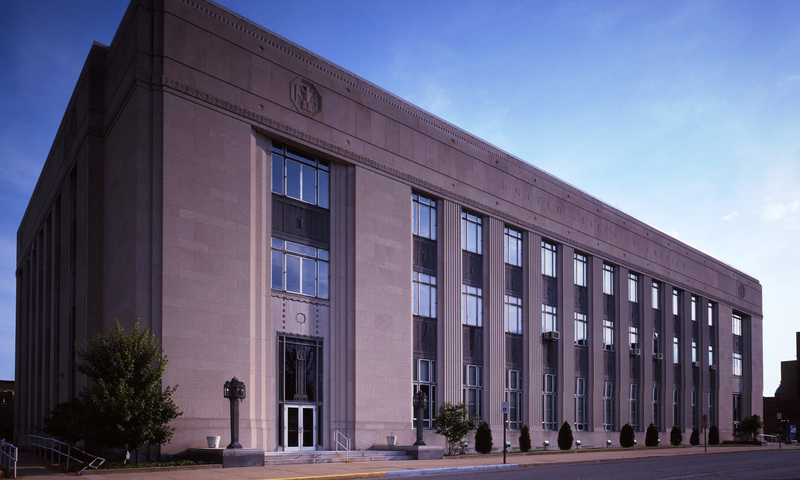 Architura started the first phase of the historic renovation of the old USPS building in 2005 and completed the second phase in July of 2009. The new postal unit was carefully integrated into the marble wall interior construction to become a seamless fit. After completion of the Phase One building renovation, as architect Architura moved into a new role as project representative to the GSA. 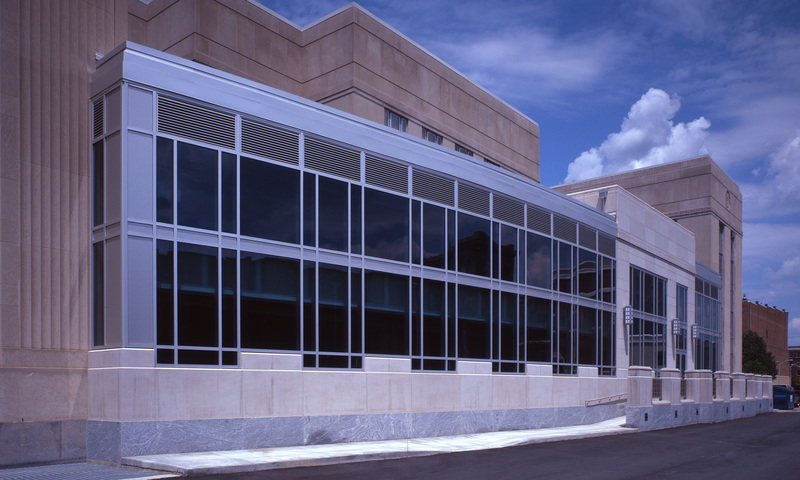 Construction included an addition to accommodate more space for the new owner, the Indiana State University School of Business; Architura managed and administrated the project from design to construction. Architura worked the GSA, Indiana State University, and contractors to oversee the completion of the design work and the construction work needed to serve the new unit and convert the historic building for other uses by ISU.